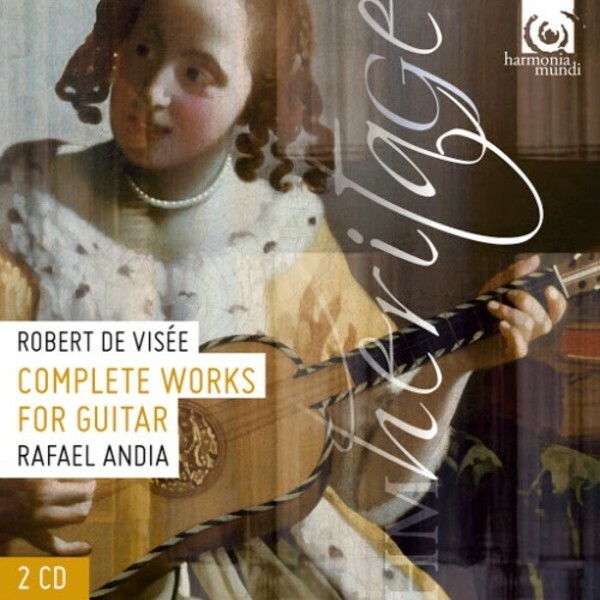 "Andia's recording follows the natural order of the pieces, presenting first the two printed books of 1682 and 1686, 12 Suites... Rafael Andia was born in France, of Spanish parents, and his musical development was shaped by Alberto Ponce and Emilio Pujol, the latter no doubt mainly responsible for his interest in the early guitar and its music... I recommend this album for your turntable. Baroque music is rarely to be played as it looks on the page, a point (or points) well made by Andia's stylish performances.